3. Ted Baker Churmix high shine Oxford shoes in a subtle three colour way finish. Retailing at £120. 4. Howick Flat front canvas shorts. Retailing £45.00. 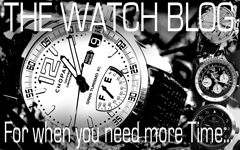 Categories: Friday Cool, Wall of Want | Tags: Chopard, Howick, Levi, Ted Baker | Permalink. Still the king of ubercool and one of only a handful of men who can wear the bow tie undone without looking like a physical cliché of the look. We salute you Mr Ferry. 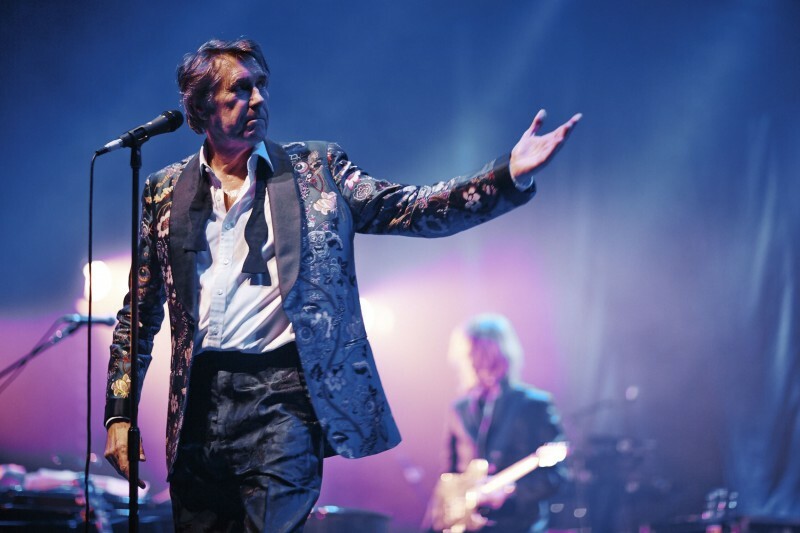 Categories: Friday Cool, General | Tags: Bryan Ferry, Glastonury | Permalink.